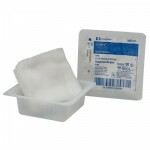 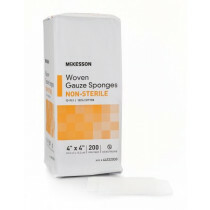 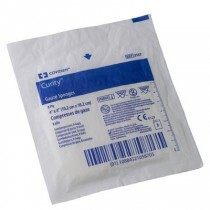 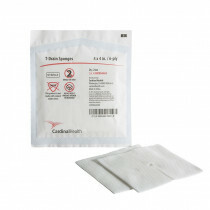 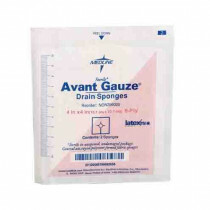 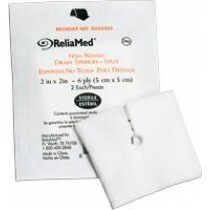 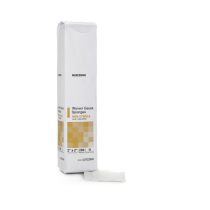 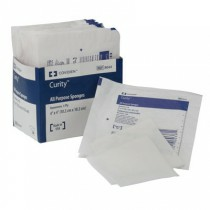 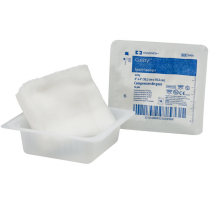 Gauze Sponges are an excellent way to add extra absorbency and provide sterile wound care. 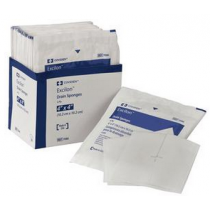 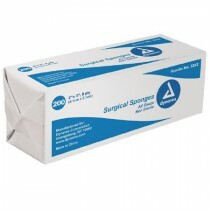 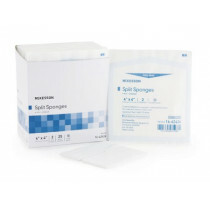 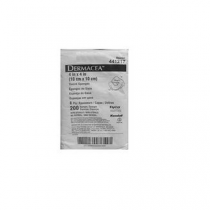 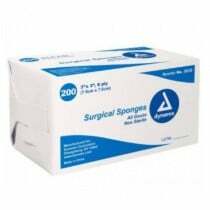 Discounted fenestrated sponges, sterile sponges, Excilon Sponge, Lisco Sponge, drain sponge, dressing sponges and gauze sponges that you can buy online. 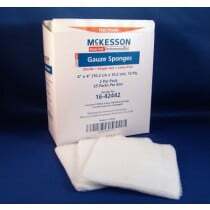 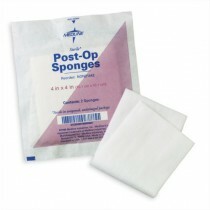 Dressing sponges come in a variety of sizes and plys, so there's a gauze sponge for just about every need. 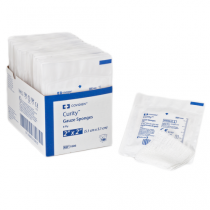 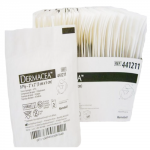 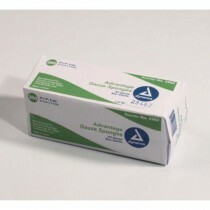 Gauze Sponges from some of the most trusted manufacturers including Kendall, AMD Ritmed and Invacare with brands like Curity, Kerlix and IQA. 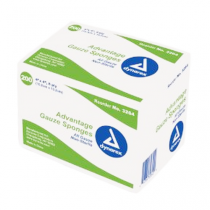 Save on gauze sponges today!